Krista Mulenok has Master’s degrees in law and economy. She has been active in private and security sector over 14 years and last 4 of them in EATA’s Secretary General. She is married and has two beautiful daughters. In 2014, Estonian radio Sky Plus organized a competition for citizens to become one of the candidate in European Parliament elections. Krista won this game and became a successful candidate. 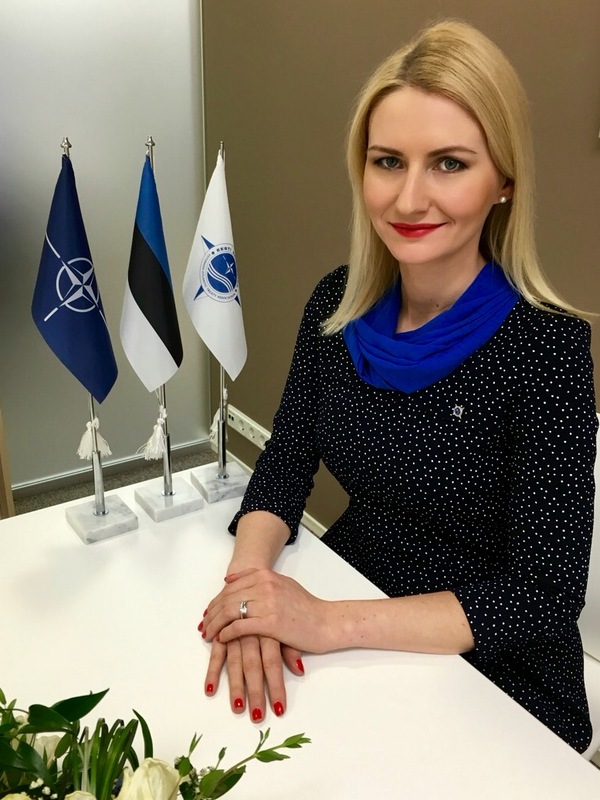 She recieved invitations from five parties in Estonia to continue in politics, however, Krista declined to all of them and continued as a Secretary General in EATA, to promote defence and security questions amond society. 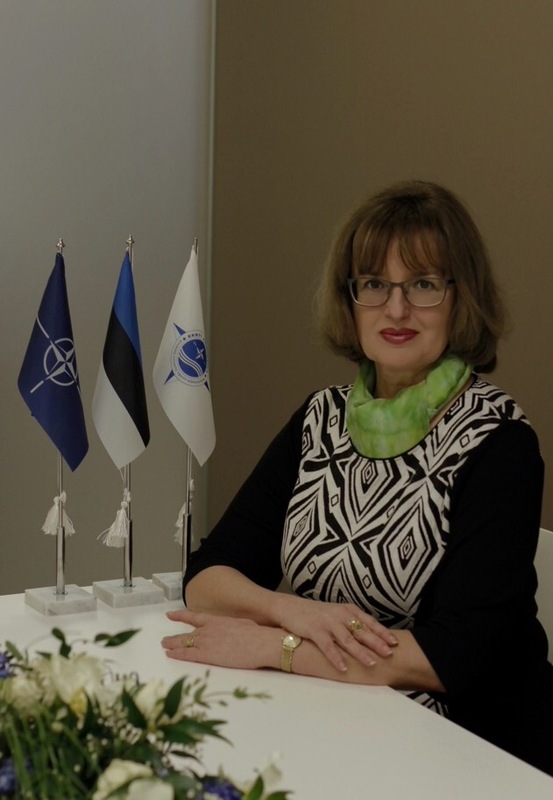 In EATA, Krista finds it important to strengthen co-operation between NATO and the EU in security and defence field. She also supports actively women’s role in crises management and even in war, when it comes to maintaining peace. 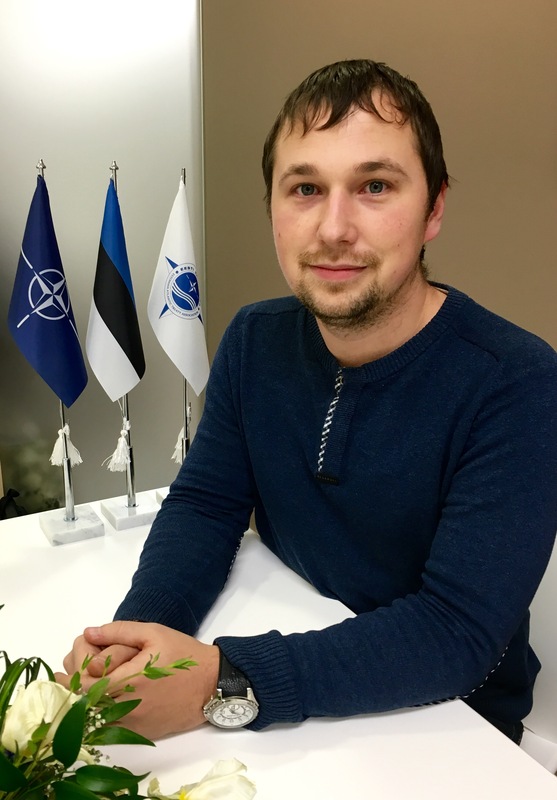 Ketli Lindus has been EATA’s active member since July 2015, being intern and volunteer at first and then from August 2016 member and project assistant. 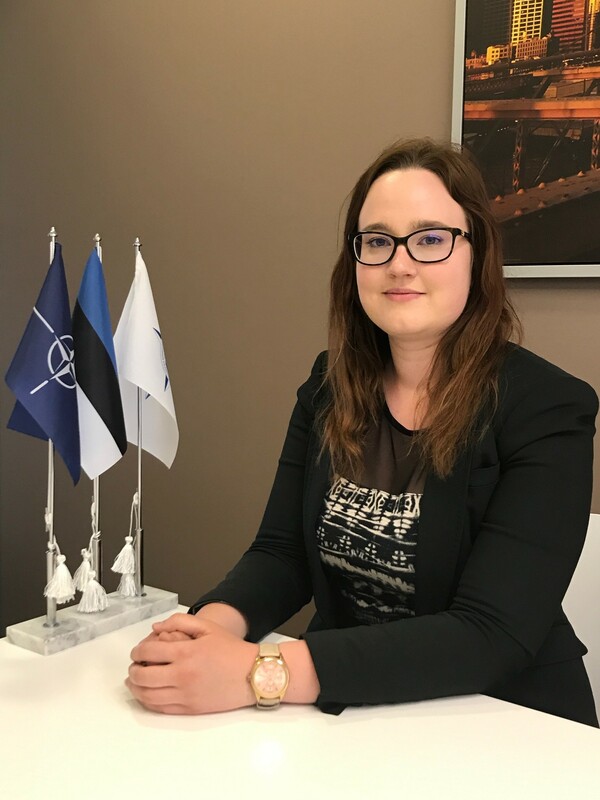 Later in 2017 she became project manager and vice-president of Estonian YATA. From May 2018 Ketli works in EATA as a project manager. Marica Lillemets is a journalist. 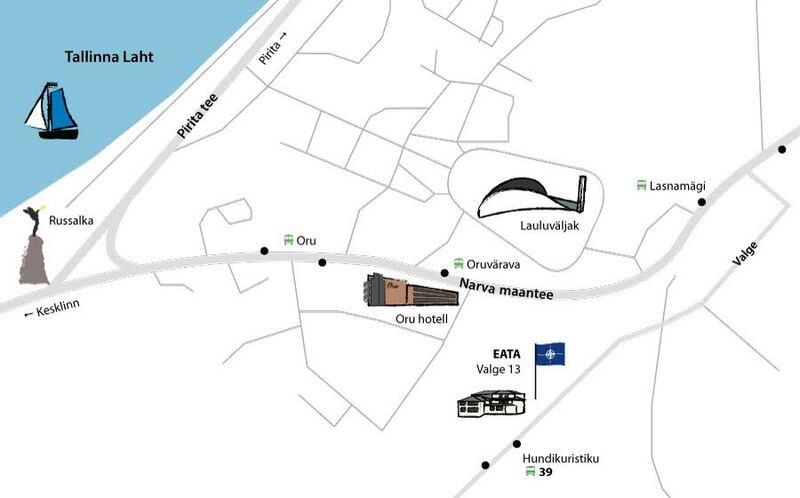 She graduated University of Tartu in 1983 and received her Master’s degree in journalism. She has worked over 20 years as a economy journalist, editor and/or TV host in “Aja Plus”, “Eesti Ekspress”, TV3 and ETV. She has educated herself also in Tallinn, London and Dublin on such areas as international economy, banking, business-journalism and organization management. She has also worked in USA, Russia and in other countries, together in six different countries. In EATA, she has worked as a Media Adviser almost for 10 years. She helps to organize EATA’s communication with media and public.